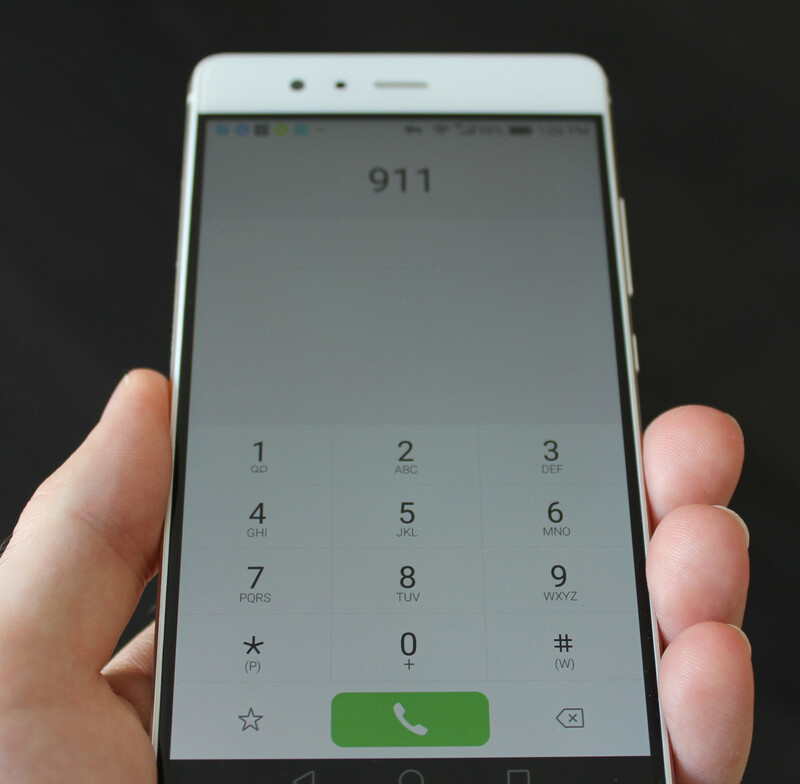 OnePlus has been in contact with the original user who reported the 911 reboot bug, and they have successfully tested a bug fix that has stopped the phone from rebooting when dialing emergency services. It is expected that they will release an OTA update in the near future. Two days ago, we reported that Reddit users were having problems with their OnePlus 5 rebooting when calling 911. Since then, more users from around the world have found that the reboot was also happening when dialing the emergency services number in countries other than the United States. We hoped that OnePlus would be able to fix this scary problem quickly, and it appears that they have managed to find a solution. Seattle_Horn, the original poster on Reddit, has edited their post to say that OnePlus has been in contact - "After talking with OnePlus and sharing my log files which included the issue, the OnePlus Tech team was able to send me a test update and the 911 bug has been fixed!". Seattle_Horn went on to say that this fix was specific to their device, but that OnePlus is planning to use it as a template to create a patch for other OnePlus 5 owners. OnePlus also made a statement regarding the fix saying "...We have been in touch with the customer and have tested a software update that has resolved the issue. We will be rolling out the software update shortly". We suspect that OnePlus will develop this fix as an OTA update to ensure that all vulnerable phones are patched as quickly as possible.